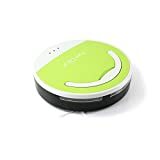 ECOVACS DEEBOT 901 Robot Vacuum Cleaner Virtual Mapping, Alexa & Google is currently selling at $374.99, approximately $20.15 lower than average, giving a potential saving of $75.00 right now. With a lowest price of $264.99 and an average of $395.14 it is selling on the high end of its usual range. Price volatility is 2.23% (meaning it does not change often), so you might have to wait a while for the price to drop. Right now this product is a recommended 'ok deal'. 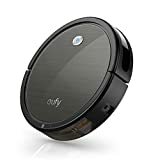 Compare the current price, savings (in dollars & percent) and Buy Ratings for the top Robot Vacuums that are closely related to ECOVACS DEEBOT 901 Robot Vacuum Cleaner Virtual Mapping, Alexa & Google. 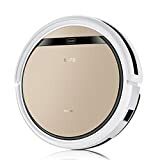 Here is how ECOVACS DEEBOT 901 Robot Vacuum Cleaner Virtual Mapping, Alexa & Google compares with other leading Robot Vacuums. FeaturesEcovacs Basic Features: All Ecovacs robotic vacuums come with our unique 3-stage cleaning system, anti-drop & anti-collision sensors, ~120 minute battery life, auto-return & charging, durable protective bumpers, air filtration, an anti-scratch finish, easy-to-empty dustbin, low noise level, large wheels for climbing thresholds, one touch auto-start, etc.Advanced Smart Home & App Controls: Use Alexa & Google Home voice commands to start and stop cleanings. 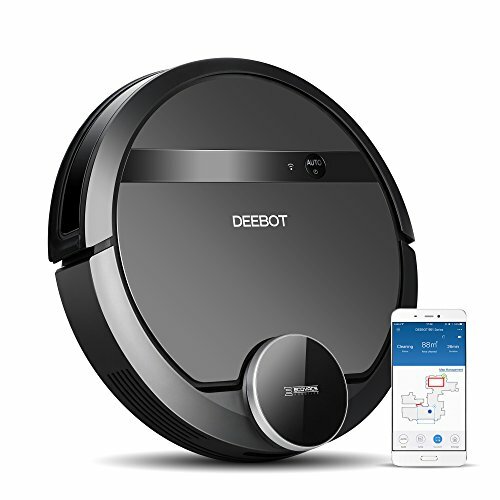 Use the Ecovacs Smart App controls to customize, schedule & track cleaning sessions, monitor accessory status & receive error alerts.Systematic Cleaning Path: Unlike most robot vacuum cleaners which follow a random path, the Deebot 901 follows an optimized back-and-forth cleaning path that saves time and battery power, increasing the area cleaned and cleaning thoroughness.Innovative Smart Navi 3.0 Navigation & Mapping: Ecovacs' exclusive laser navigation system scans and maps your home so you can decide when, where and what you want cleaned.